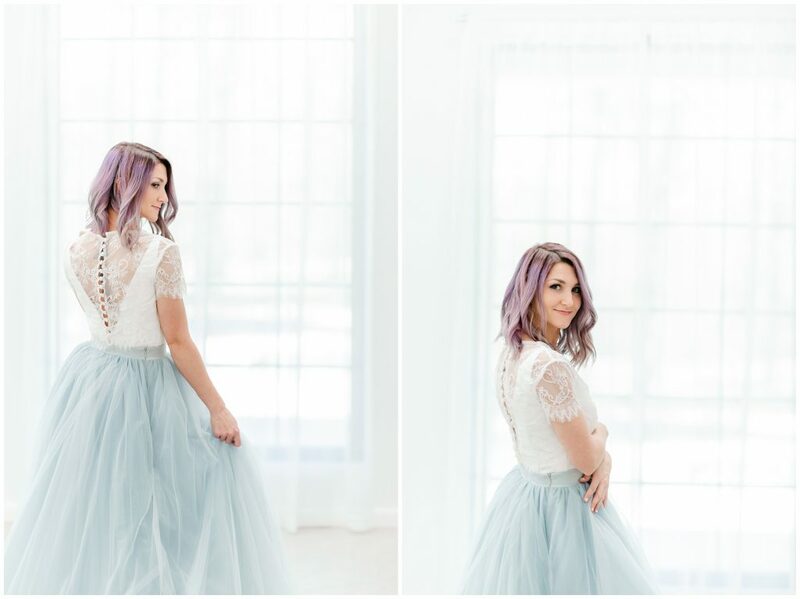 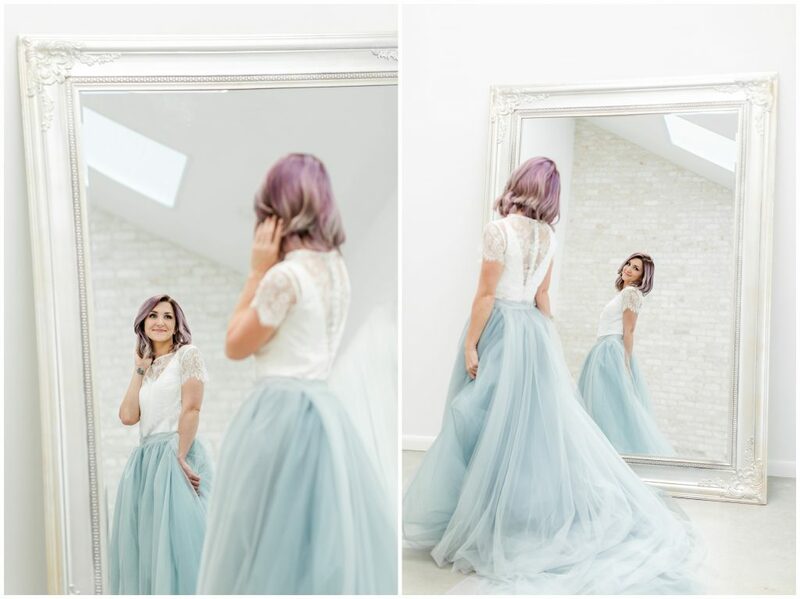 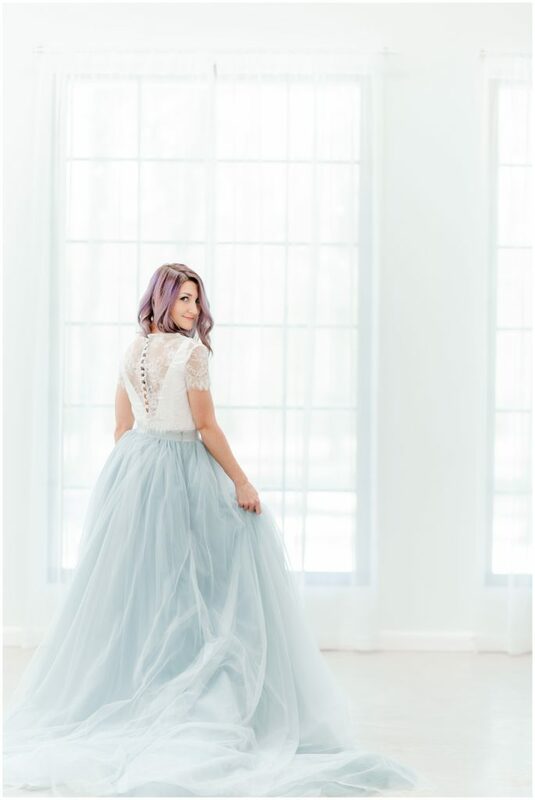 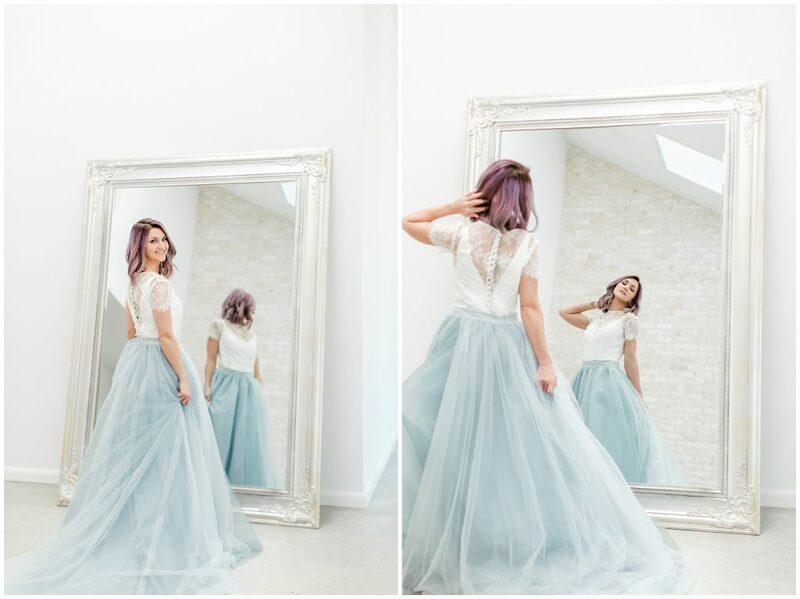 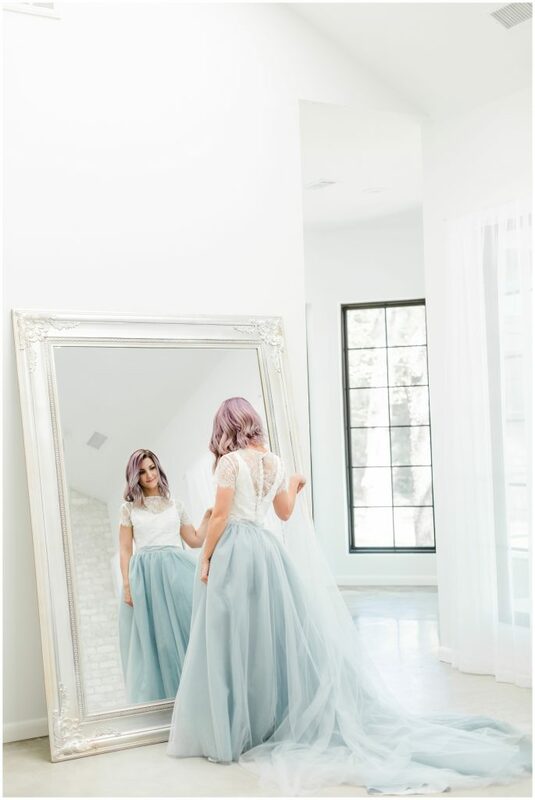 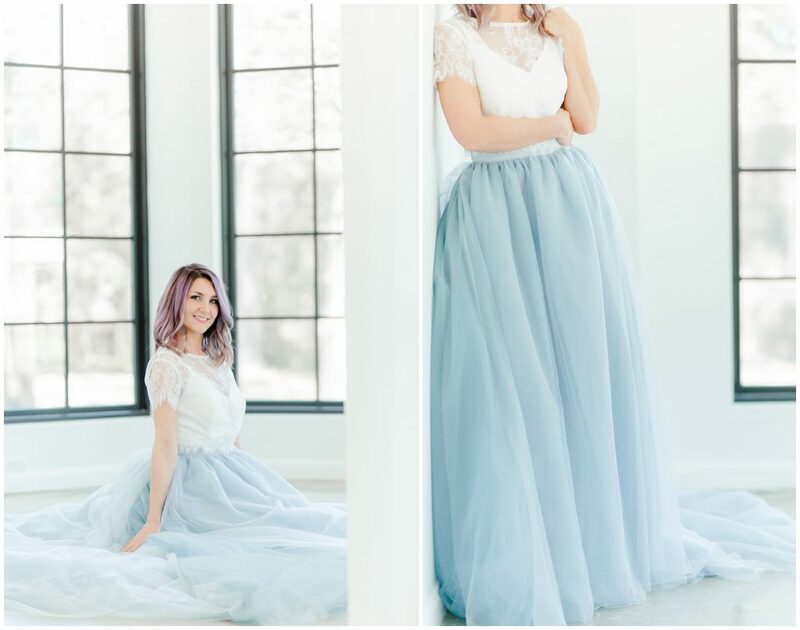 Spring is finally here and I am OBSESSED with our new blue tulle skirt! 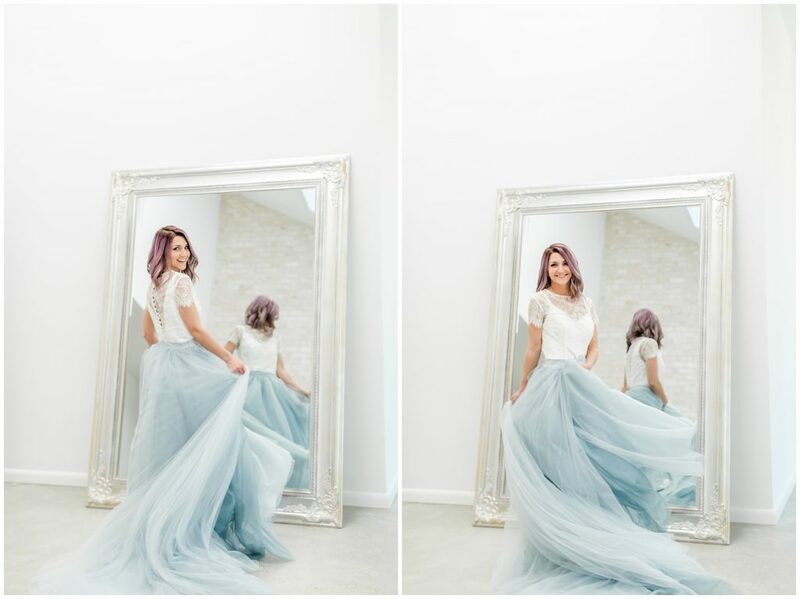 It has the softest layers and slightly varying colors so it looks like flowing water when you twirl. 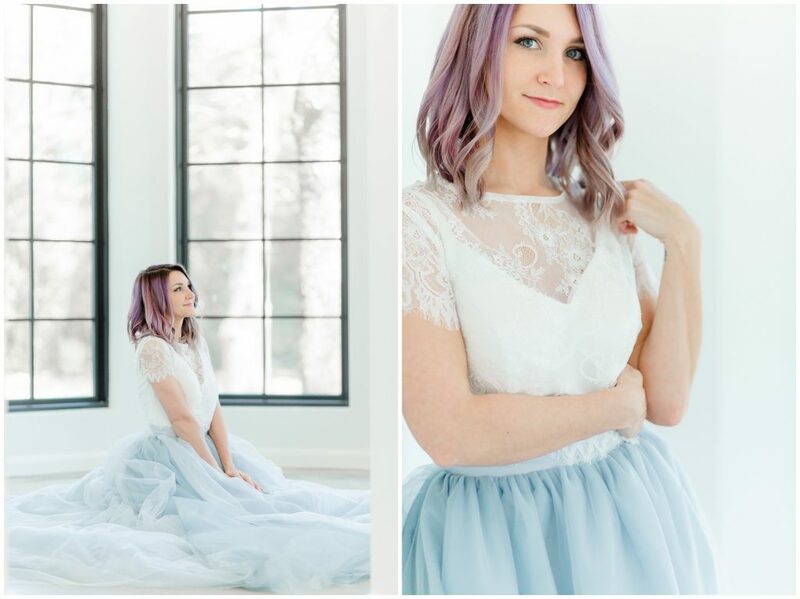 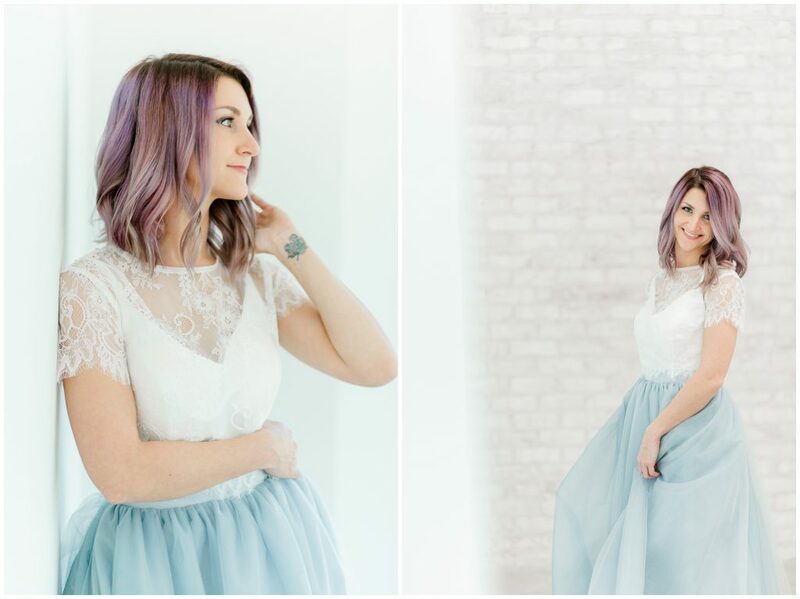 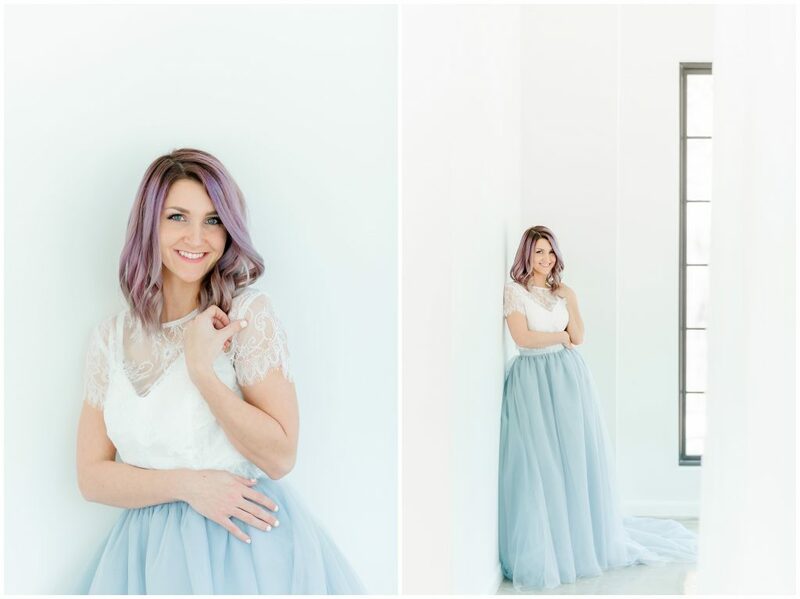 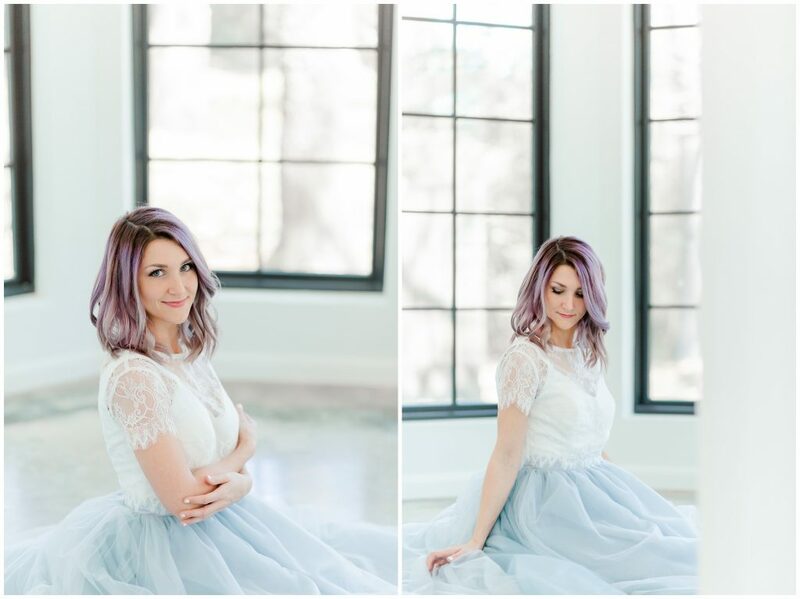 Racheal’s lavender locks were the perfect compliment! 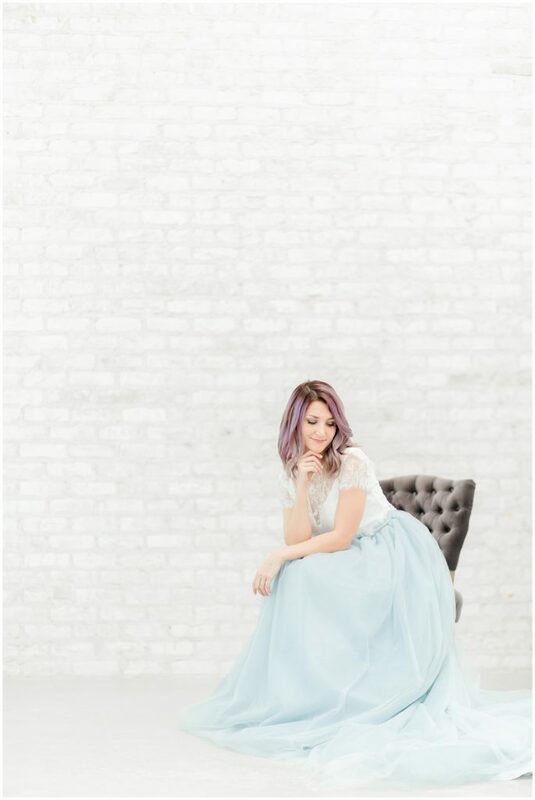 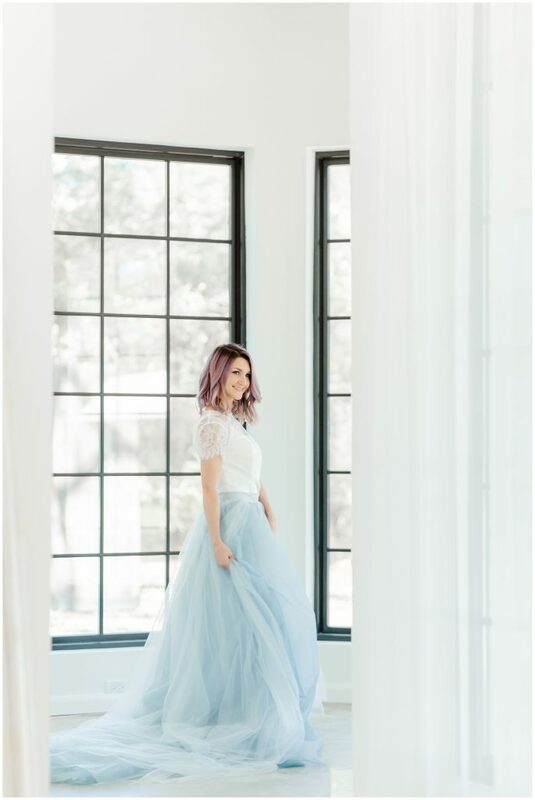 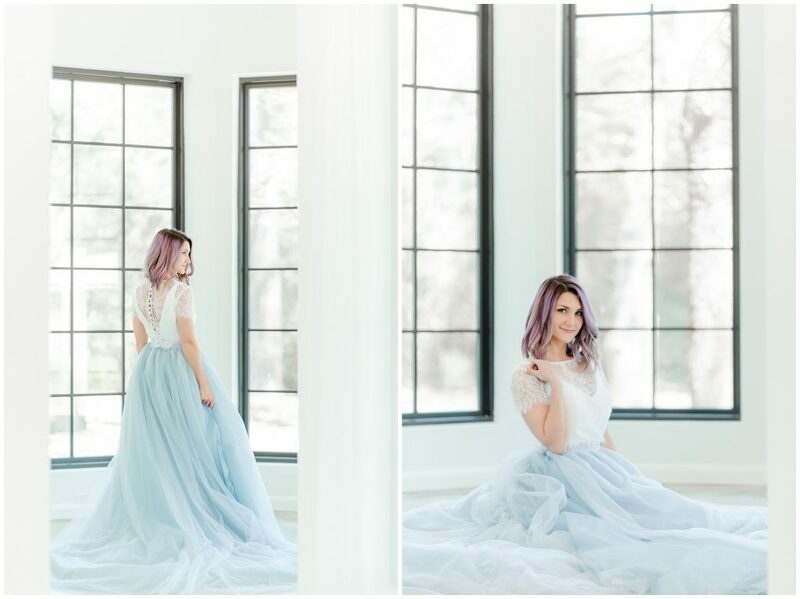 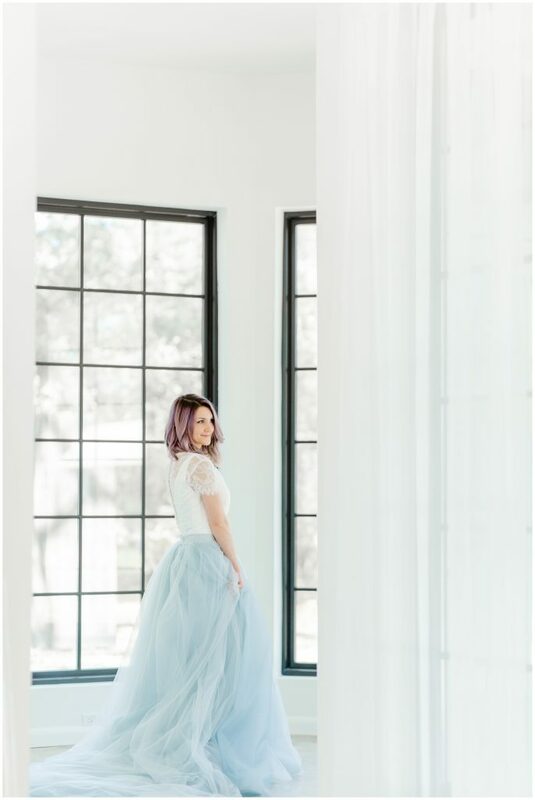 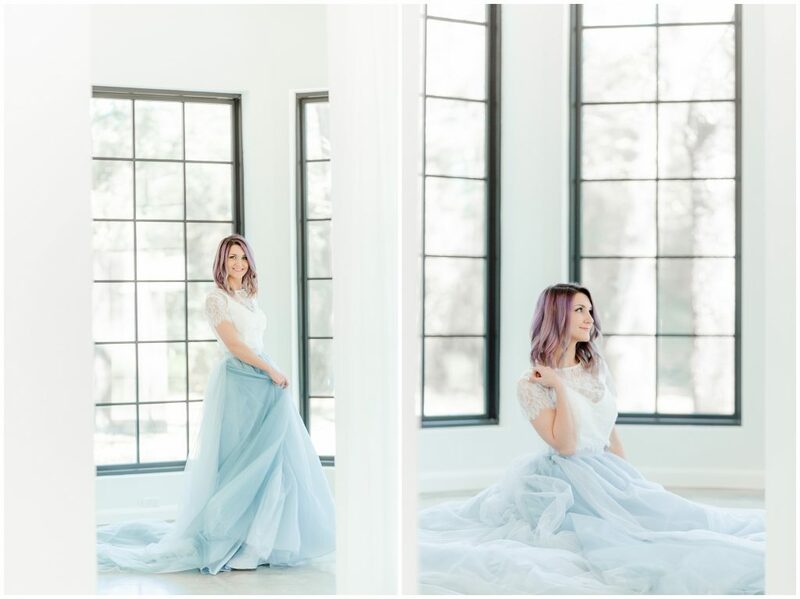 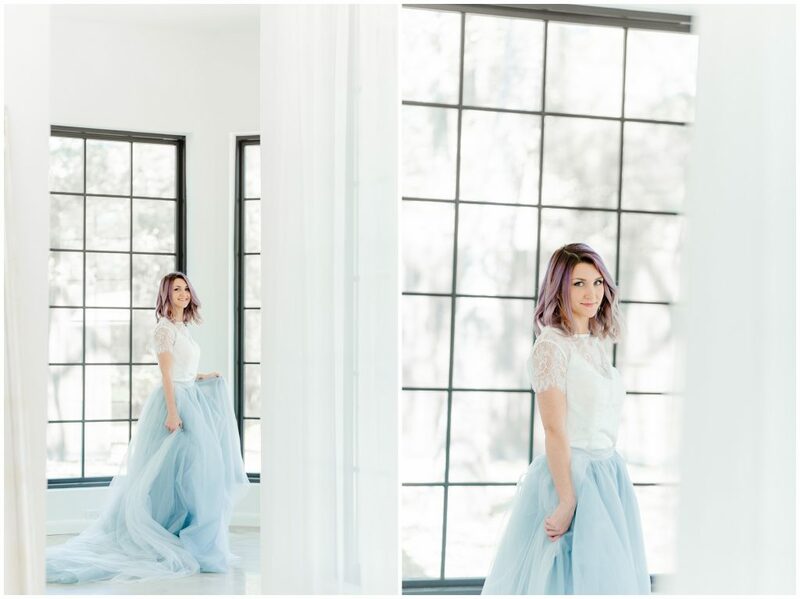 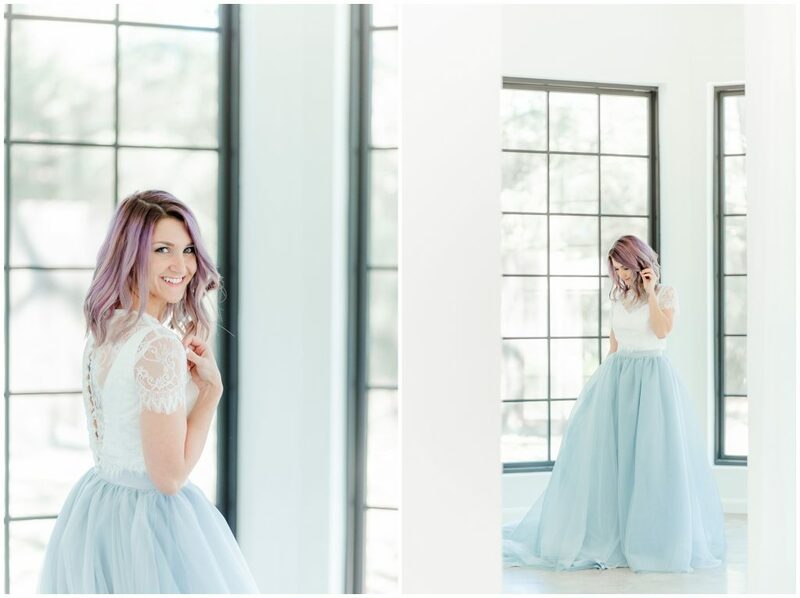 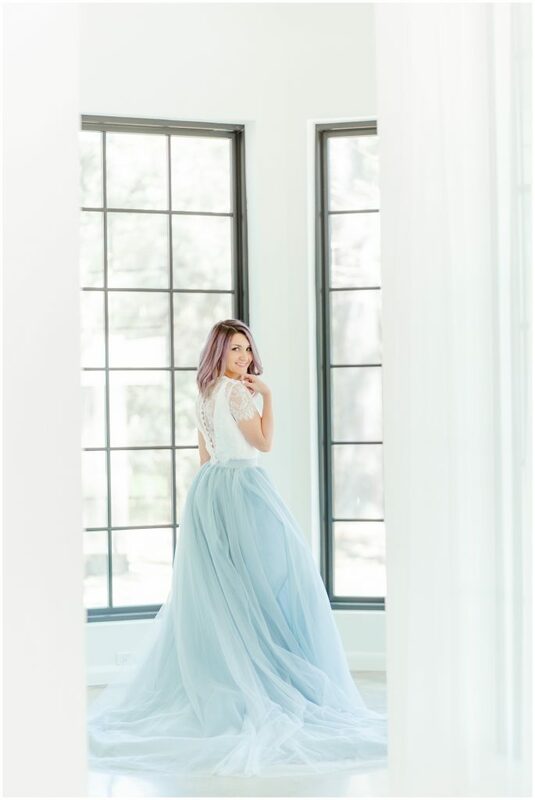 We did her shoot at one of my favorite places in Houston, the Oak Atelier. 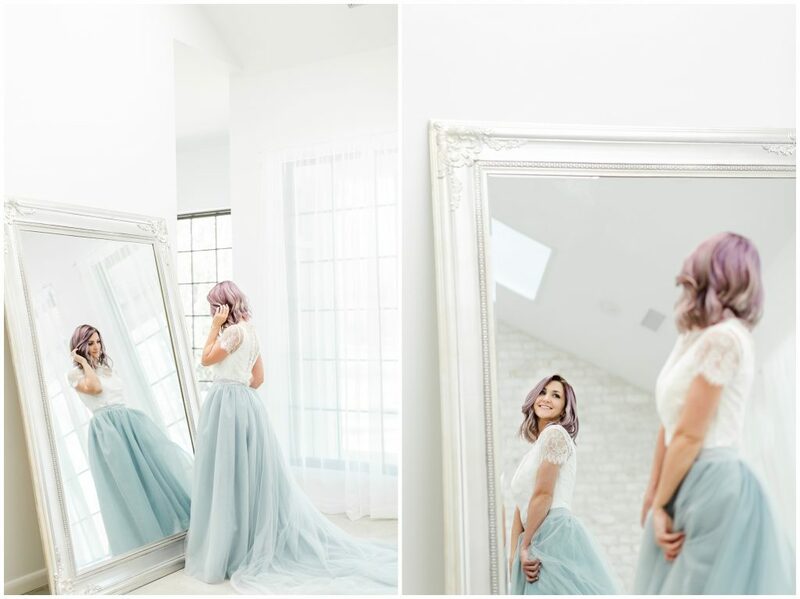 I love the light colored brick, those gorgeous windows, and giant ornate mirror. 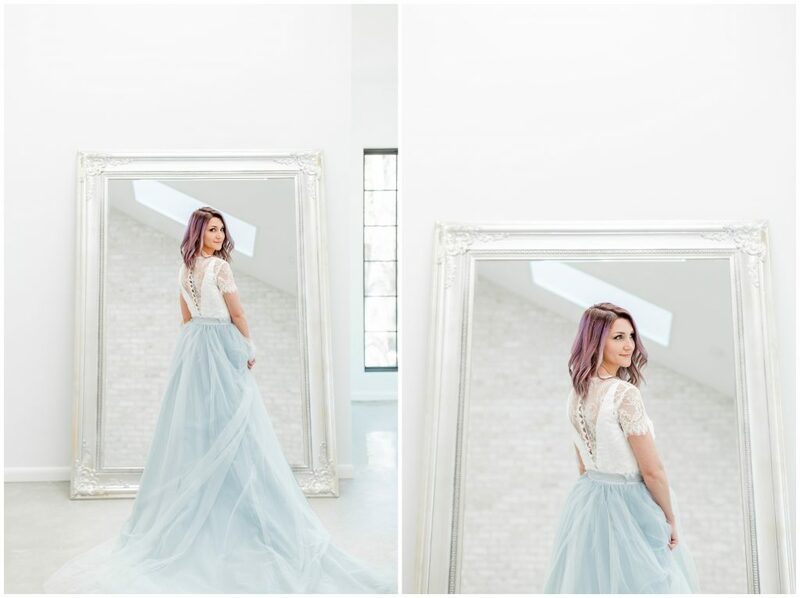 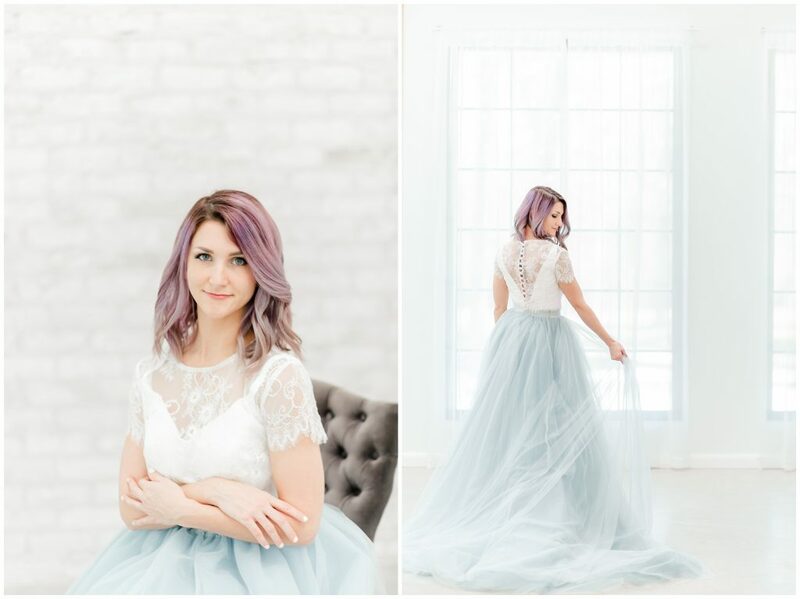 Its a great spot for boudoir and bridals!